As mentioned in my last post I thought it would be a fun idea to go through some of the Ambitions and ponder the likelihood of completing them. This first ‘How To’ post shall be dedicated to ‘Becoming King or Queen’. Let’s get right down to the crux of it, this is an exceptionally hard thing to achieve. I’m going to break it down and give you the most logical ways for your baby to collect the keys for the Royal Suite at Buck’ House. Might as well start at the top. As everyone knows, the easiest passage to becoming a King or Queen is to be a member of the existing Royal Family. Not only that, you have to be in the Line of Succession. The right of succession is regulated by the Act of Settlement 1701, the Royal Marriages Act 1772 and common law. Unfortunately, the only people this would theoretically interest is Prince William and Duchess Catherine. Their first born would be the only person in the entire world to fall into this unique category. So unless I see an entry for a young baby Windsor, we might as well move on. Those wishing to secure a crown could take the ‘easiest’ route of marrying an existing Monarch. As you may have seen with the grand Royal Wedding, this path is not entirely unachievable. William is only a Prince now but one day he will be King, meaning Catherine becomes Queen. Unfortunately for men, it is only women that can take this more direct route to the throne. Your son cannot marry a Queen or Princess and hope to become King. This is due to King being considered a higher title than ‘Queen’, Vis-à-vis the best you son can hope for is ‘Prince’ or ‘Prince Consort’. 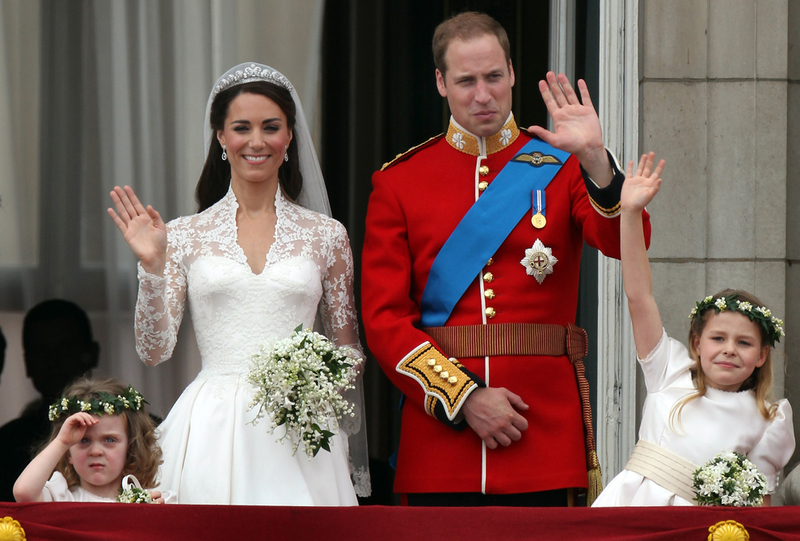 Marrying a Prince or King is certainly not easy, but here are a few things you can consider to increase your daughters chances of meeting a royal suitor. Firstly, send them to a top school. This may be an expensive path but just think of the possible payoff! Secondly, make sure they are invited to the big events in the Royal social calendar. Being seen in the right circles at the outset is crucial to your baby’s success. Lastly, court the press. Having their endorsement as a future royal will then hopefully become a self-fulfilled prophecy! If neither of the above options work for your child there is only one option left…give up. becomes a sole dictator, but fails to keep the people happy they will most likely be arrested for treason. Or even worse executed for regicide. Not pretty. So there we have it. As you can see there is no easy way to get a seat at the royal table, although you might want to read this book a few tips and tricks.